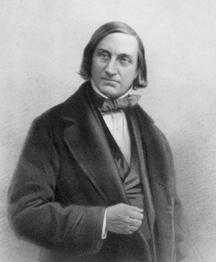 Professor Edward Forbes FGS FRS (12 February 1815 – 18 November 1854) was a Manx naturalist. 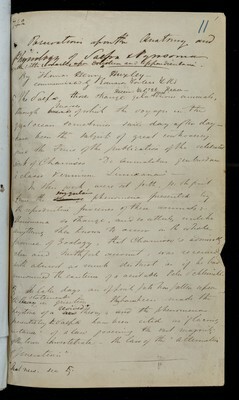 In 1853 Forbes became president of the Geological Society of London. 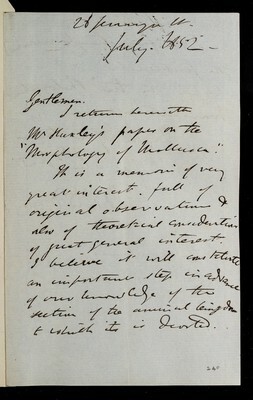 In 1854, he was appointed professor of natural history at the University of Edinburgh, a long sought goal. During his later years, Forbes found more time in between lecturing and writing to order his stores of biological information. 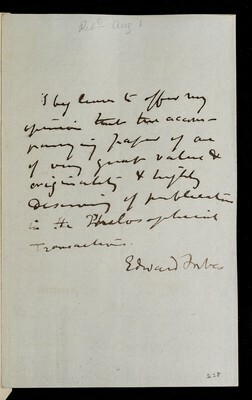 In the summer of 1854, Forbes lectured at Edinburgh and in September served as president of the geological section at the Liverpool meeting of the British Science Association.